Aurora Innovations Soul Grow (3-1.25-1.25) is a synergistic blend of select synthetic fertility components enhanced with powerful organic extracts. It was designed specifically for improving quality and yields in versatile and demanding applications. 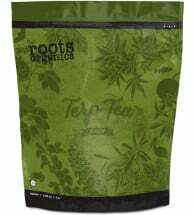 Made with only the highest quality organic and synthetic ingredients and targeted to increase plant vigor and larger harvests, this 1-part nutrient is balanced for more of what a plant needs during its growth stage. 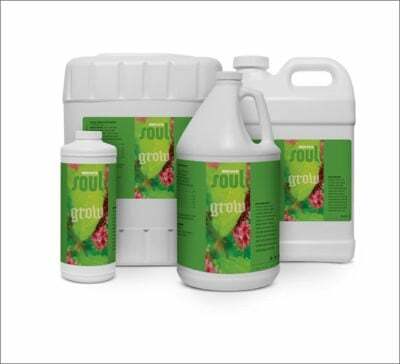 Purposely created to be user friendly and pH stable, it’s great for both potting soil and hydroponic gardening. 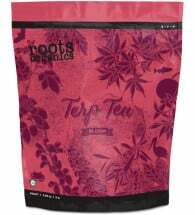 Seedling & Small Plants – 1-2 tsp. (5-10 ml) per gallon. Mature Vegetative Plants – 1 Tbsp. (15 ml) per gallon. 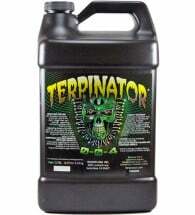 Aggressive Vegetative Plants – 1-1/4 Tbsp. (20 ml) per gallon. 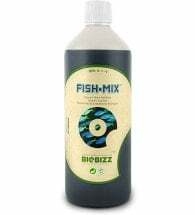 Ingredients: Bat guano extract, alfalfa extract, kelp (Ascophyllum nodosum), yucca extract, molasses, potassium nitrate, potassium phosphate, calcium nitrate and magnesium nitrate.